Comprehensive oral health care is within your reach at Monterey Dental Care. Our highly competent family dentists have extensive experience and knowledge in sedation dentistry, cosmetic dentistry, dental implants, and Invisalign. Stop by one of our two offices in Watsonville and Monterey, CA to meet Dr. Richard Bianco and Dr. Christina Bianco. Hi! I’m Richard Bianco, and I’m proud to provide dental services for patients in our communities of Monterey, Salinas, Watsonville, Santa Cruz, and everywhere in between. I work very hard to continually learn about the best new practices in dentistry and provide my patients the best opportunity for a great smile. Whether we’re helping fight your fear of the dentist with sedation dentistry, fixing a chipped tooth, replacing missing teeth with implants, or seeing you for your regular checkup, I and my staff are committed to your oral health. We want you to feel better, to be healthier, and to smile more! With state-of-the-art equipment and the most up-to-date training, we offer our patients convenience, better oral health, and a warm, friendly atmosphere. I invite you to contact us if you have questions about your dental health. We’d love to have you as our patient and give you the best smile possible! Dr. Christina Bianco’s bio and images will be coming soon. Make sure to check back for more information very shortly. 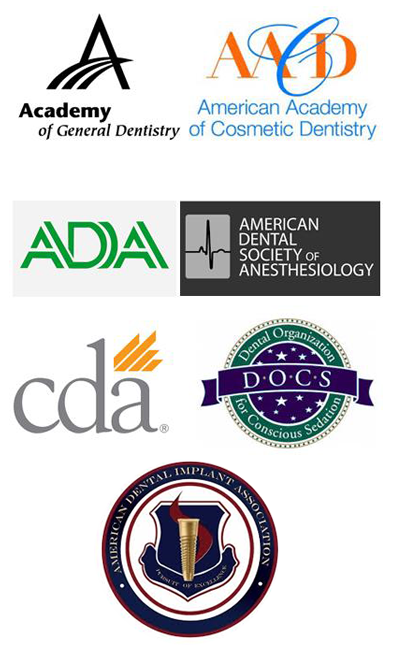 Dr. Bianco has trained with some of the world’s most prominent sedation dental specialists. He is well known in Monterey and Santa Cruz counties as a leading dentist for people who want to use sedation dentistry to help ease them through their dental work. 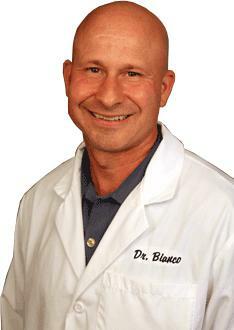 Dr. Bianco has also trained at the prestigious Center for Dental Implants. His commitment to your oral health drives him to actively pursue ongoing education.